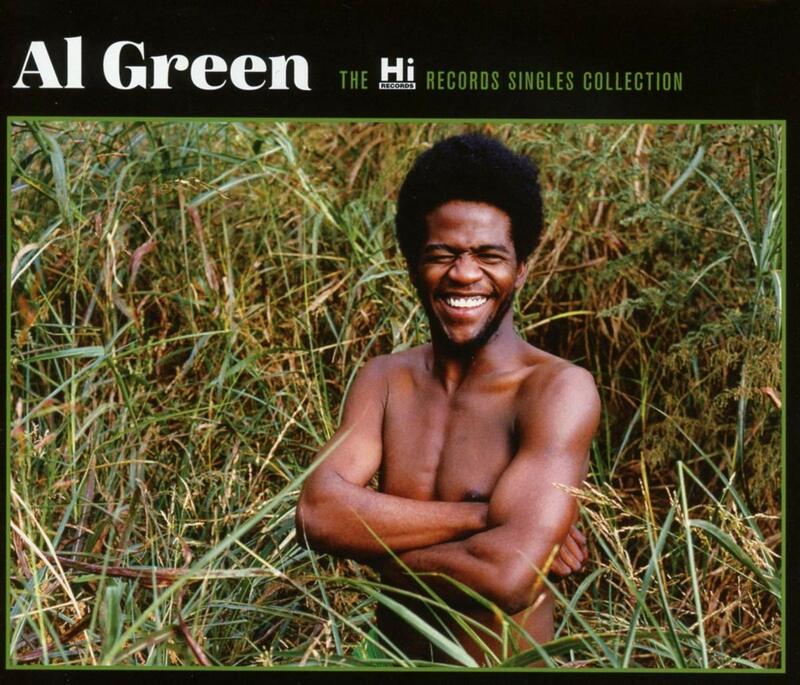 In 1969, budding soul singer Al Green met Memphis record producer Willie Mitchell, and the rest, as they say, is history. 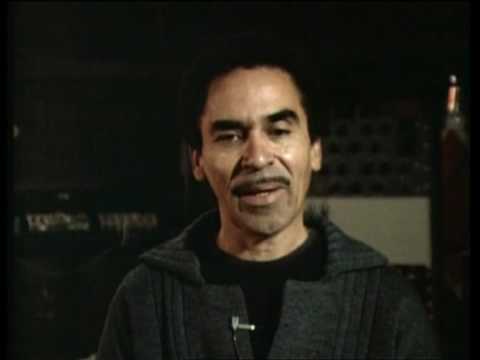 Mitchell signed Green to his Hi Records label, and over the next decade he released a dozen albums, half of which topped the charts. 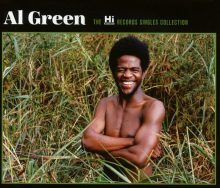 This new set from Fat Possum compiles all of Green’s singles for Hi Records, plus an additional five bonus tracks. Over the course of the 57 tracks there are the career defining hits, such as “Let’s Stay Together” (added to the Library of Congress National Recording Registry in 2010) and “Tired of Being Alone” plus all of the B-sides. All of the tracks have been remastered from the original master tapes, and the liner notes are illustrated with photos from the Hi Records archive. This entry was posted in Rhythm & Blues, Soul, Funk and tagged Al Green, Brenda Nelson-Strauss, CD review, Fat Possum, Soul, The Hi Records Singles Collection by aaamc. Bookmark the permalink.